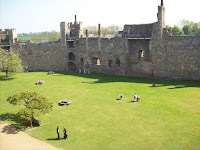 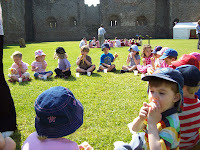 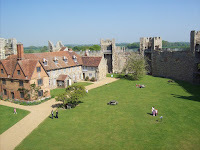 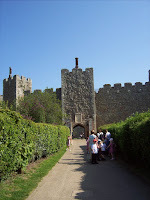 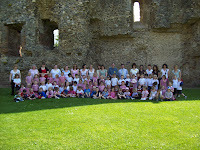 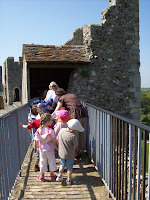 Our reception and nursery children have been on a visit to Framlingham castle. 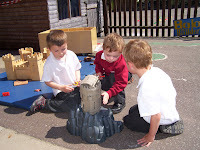 They looked at how the castle is designed and all of the variuos parts of a castle such as the walls and towers. 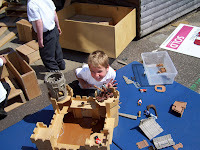 They also got to see a display of medieval clothing and food. 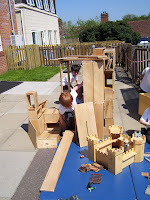 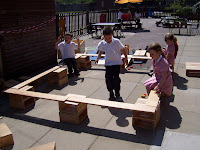 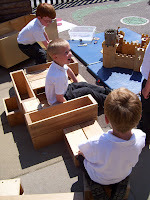 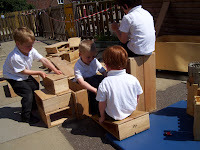 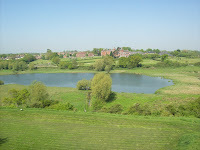 Back at school (as you can see in some of these photographs) the children designed and made their own castles.